Please make all checks payable to: NOCC - Dallas Fort Worth. Please make sure that in the memo it says Dallas Fort Worth and who the donations should be credited to. 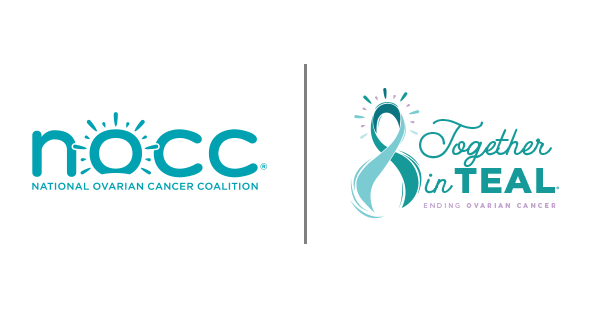 If a donation check has been written out to you personally, you may endorse the back of the check and mail it in with a completed donation form to National Ovarian Cancer Coalition - Dallas Fort Worth. A personal URL is a shortened link to your team or personal page that you can send to friends and family in emails. A personal URL will look like this http://runwalk.ovarian.org/dallasfortworth/ben.